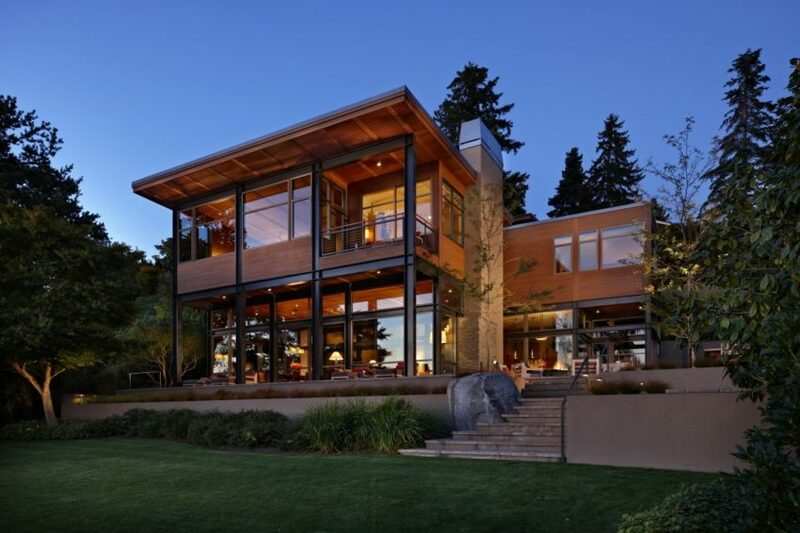 This contemporary residence is a project by the Seattle-based firm McClellan Architects. 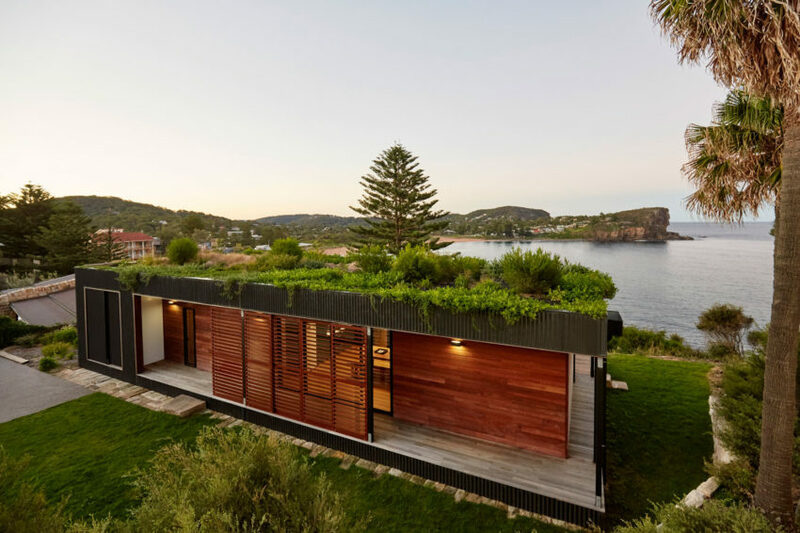 It features an elevator, a green roof, LED lighting, and gorgeous waterfront views. 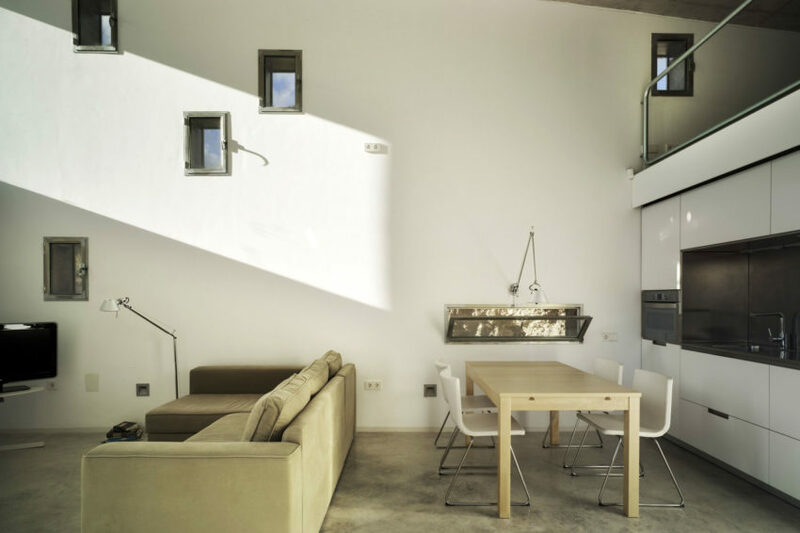 This modern residence is a 2009 project by Sonia Miralles Mud that is located in Mutxamel, Alicante, Spain. 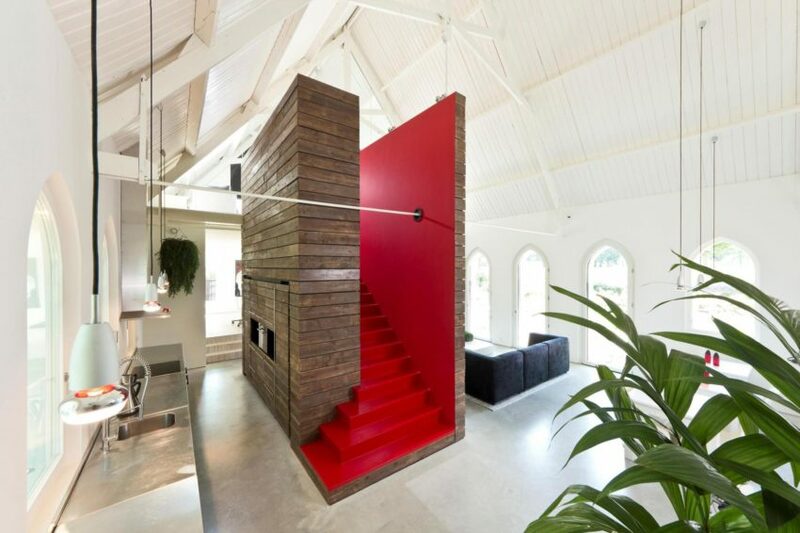 It was created from a converted tool shed that has been cleverly designed to maximize the space. 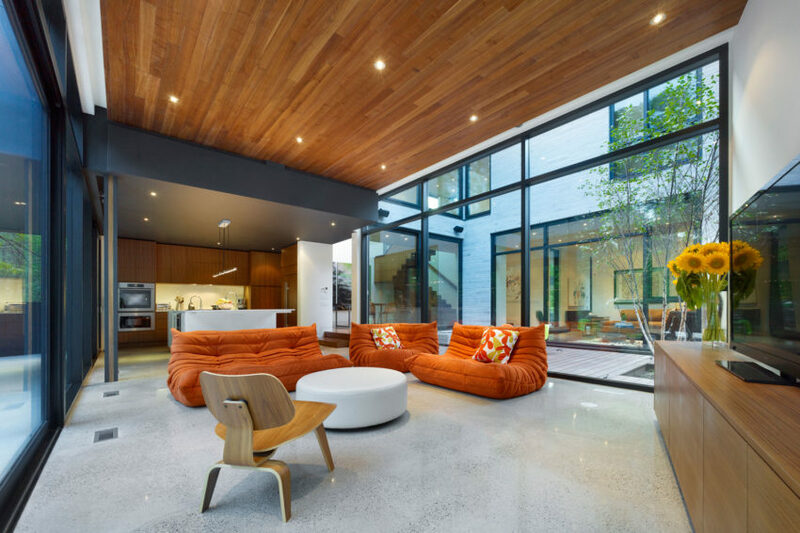 Cedarvale Ravine House was designed by Drew Mandel Architects and is located in Toronto, Canada. The home is effortlessly elegant: there are pieces that add quirky character mingled with sophisticated wood accents and glass walls. 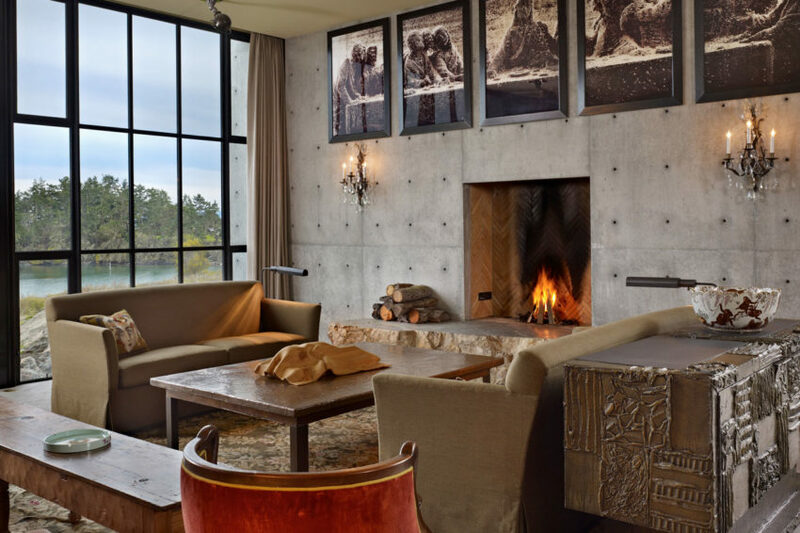 The Pierre, located on San Juan Island in the state of Washington, was designed by Olson Kundig Architects. 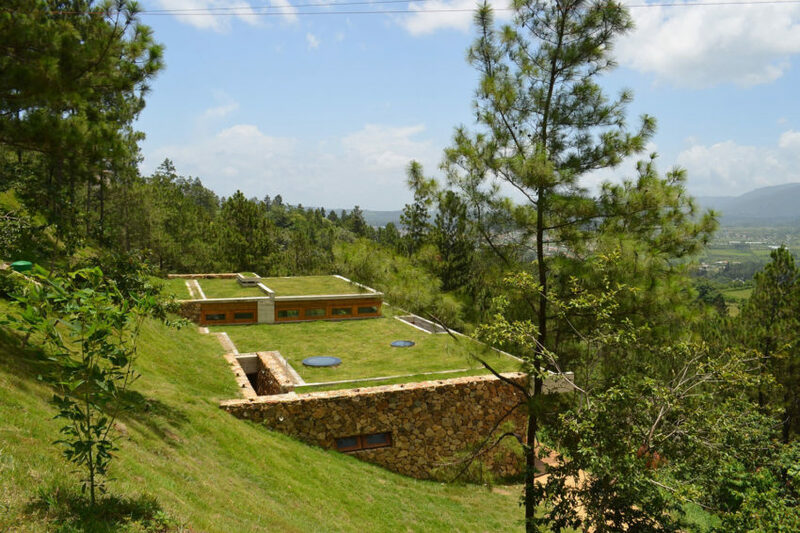 The home is wedged into a hill and seems to be another one of the protruding rocks which surrounds it, and there is even grass growing upon its roof. 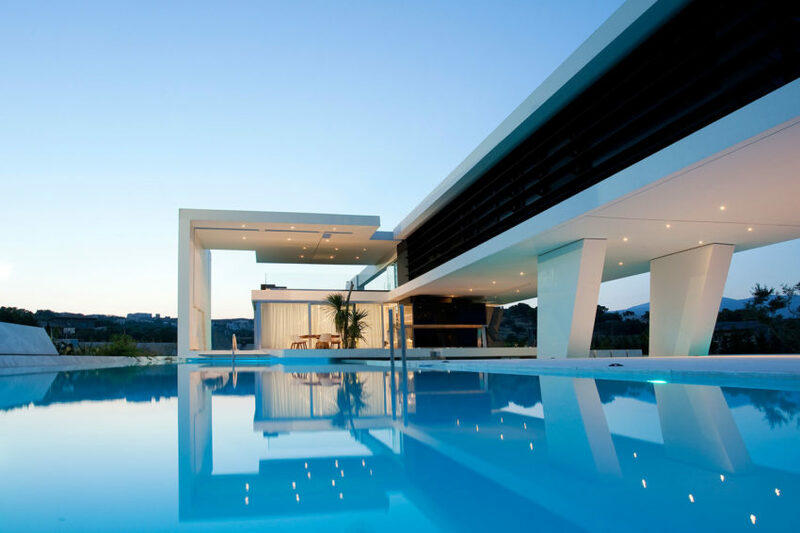 H3, a home designed by 314 Architecture Studio, is located in Athens, Greece. 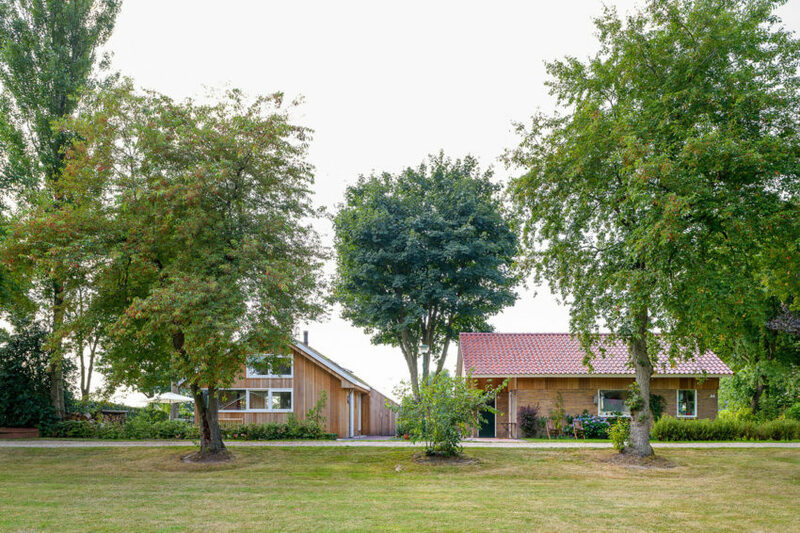 This home, its white walls in stark contrast with the green countryside in which it stands, is constructed based on straight lines jetting out in every direction and allowing the eye to travel throughout the structure. 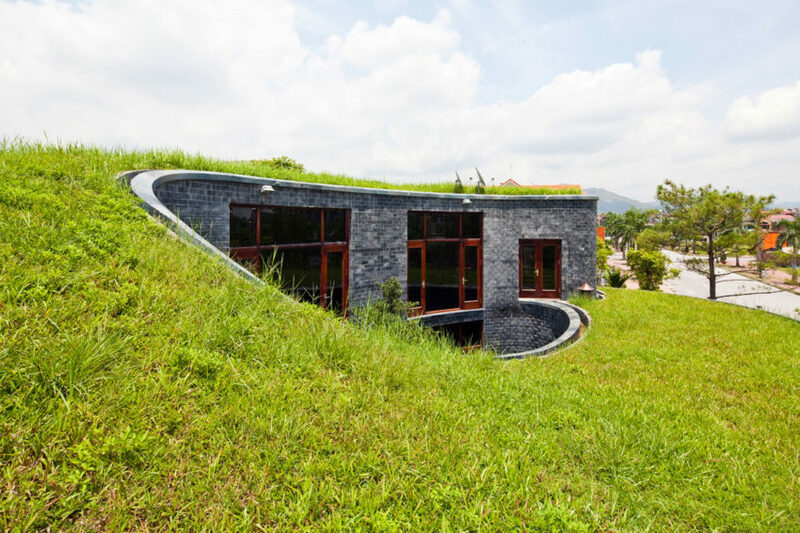 The Vietnamese architectural firm Vo Trong Nghia has completed the Stone House in Dong Trieu, Quang Ninh Province, Vietnam. This torus-shaped stone house is located in a quiet residential quarter beside the way to Ha Long Bay from Hanoi. 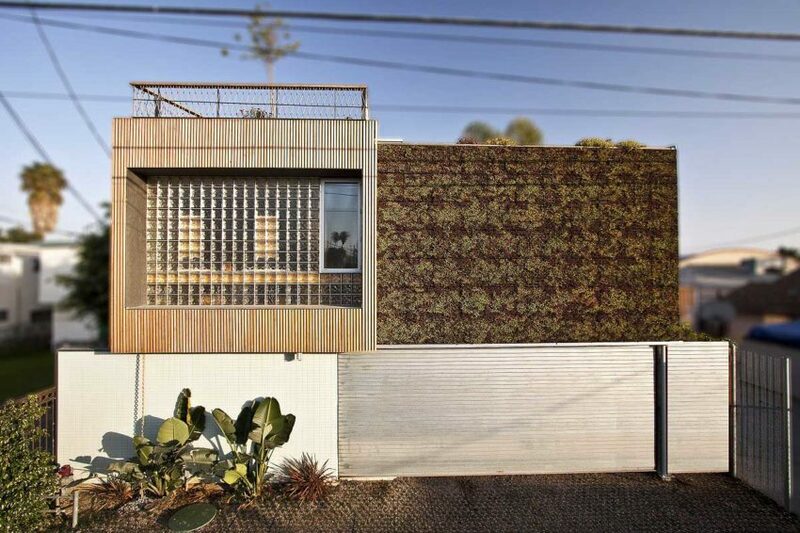 This environmentally conscious home by Bricault Design, a Canadian firm, is located in Venice, California, USA. Some of its features include solar panels, living walls, and non toxic finishes. 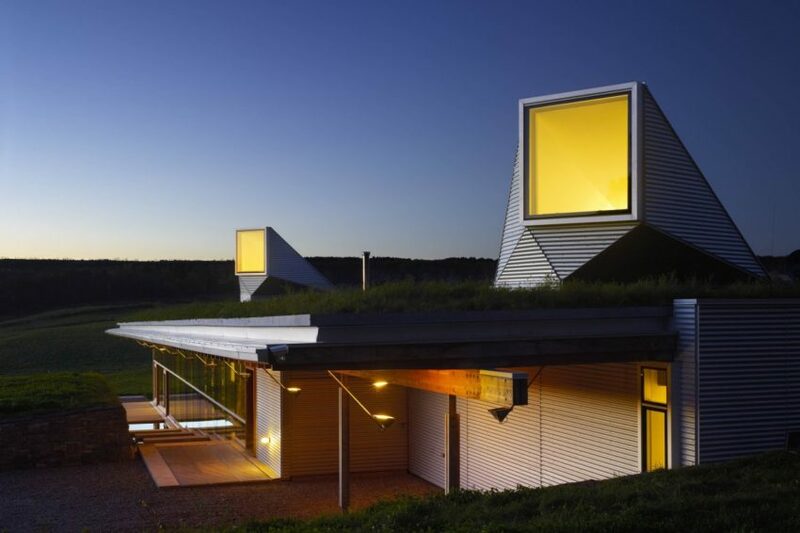 Colorado-based studio Robert Hawkins Architects has designed the Reed Residence. 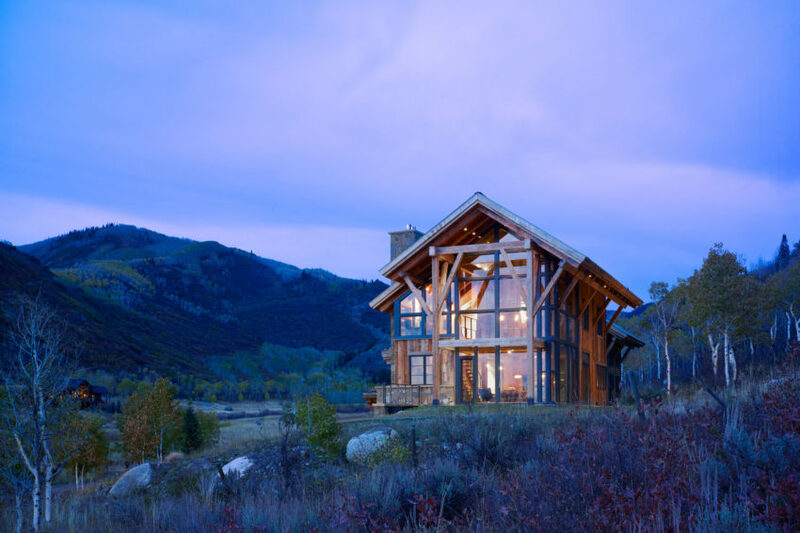 This eco-friendy, mountain contemporary home is located in Elkins Meadow subdivision, two miles from downtown Steamboat Springs, Colorado, USA. 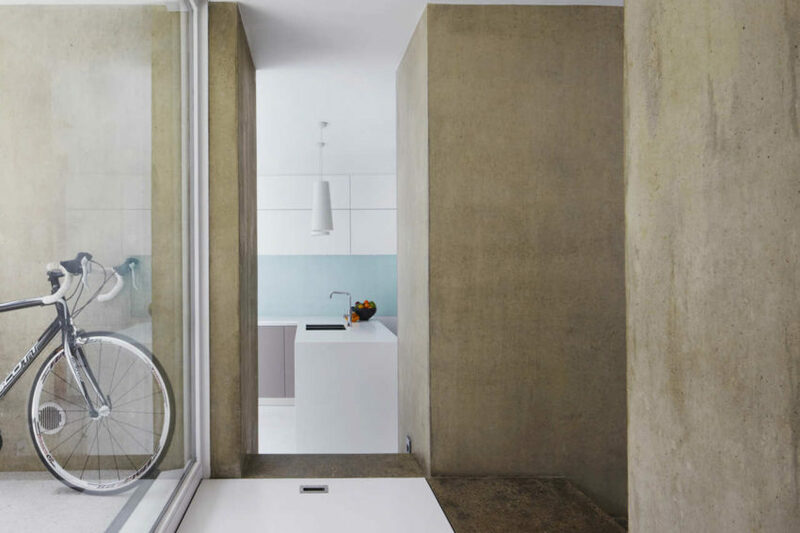 English architectural firm, Ashworth Parkes Architects, has designed the Hairy House in Cambridge, England, UK. Katowice-based studio KWK Promes has designed the OUTrial House project. 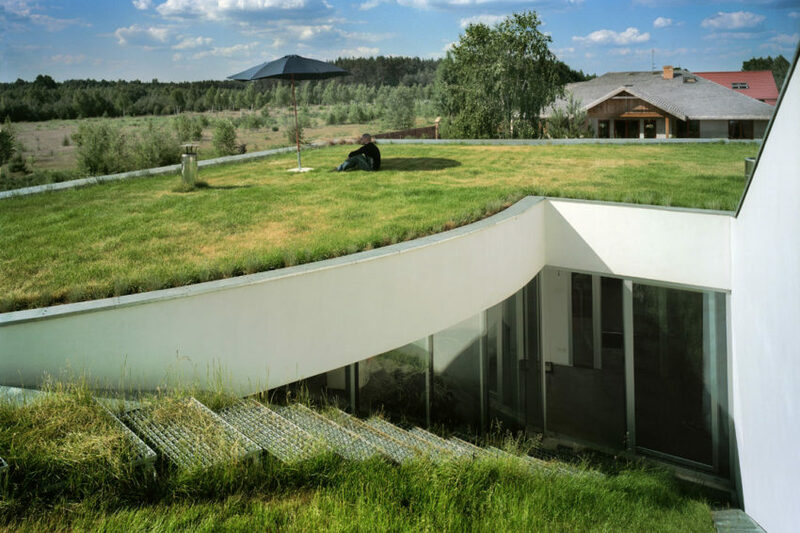 Completed in 2007, this 1,937 square foot contemporary home is located in Ksiazenice, Poland. 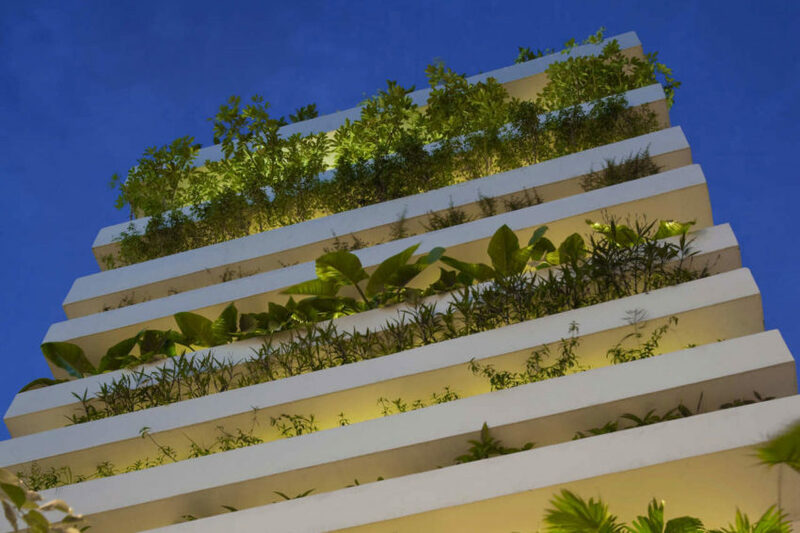 Ho Chi Min-based studio Vo Trong Nghia has designed the Stacking Green project. This 13 foot wide four story contemporary home is located in Saigon, Vietnam.